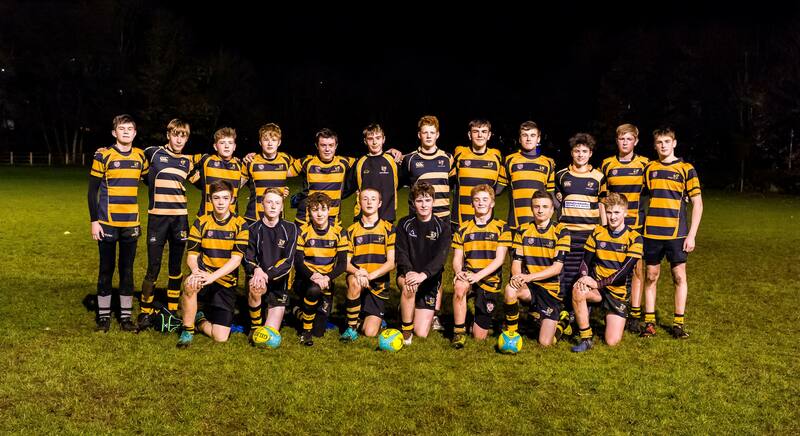 Kirkby Lonsdale U15 CUP 12 vs. 12 Kendal Hornets U15's - 9 December 2018 - U15 Hornets - Kendal R.U.F.C. Fine margins at the "Superbowl"
Both teams got 2 tries and a single conversion in a very enjoyable game at Kirkby Lonsdale. At full time, it was drawn and 12 each and under Cumbria RFU Cup rules, Kendal as the AWAY team go through.